Easy fixes. Just as keeping tires properly inflated is an easy fix that will prevent big problems, dentists have a few of those too. Easy, quick and comparatively cheap fixes are available for chipped teeth, cavities, sensitive teeth care and gingivitis. How prevention is cheaper than correction. 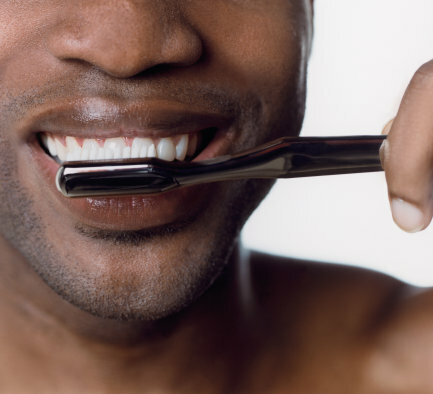 Good dental health is frequently a pocketbook issue. A comprehensive and frank discussion with your dentist about what your dental-health-insurance coverage is, (what you can afford and what you cannot) will enable you to plan for your future.